Monogramme is the debut single by Cameroonian rapper; Lex Merton. It is his first official release under his new label, The 808 Nation, and it features additional backup vocals by Edi Ledrae. 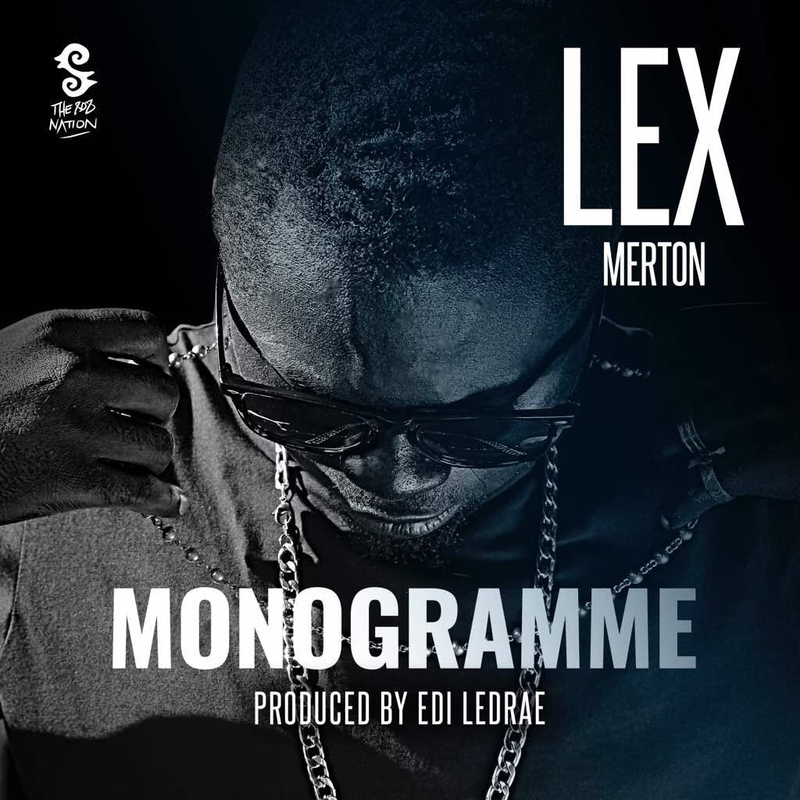 In Monogramme, Lex Merton raps in French, using simple and catchy lyrics to flow on a trap beat produced by Edi Ledrae.